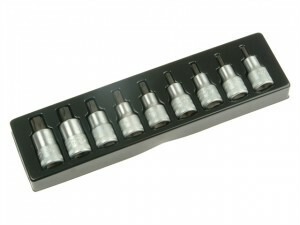 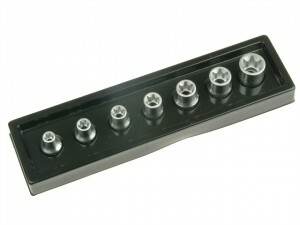 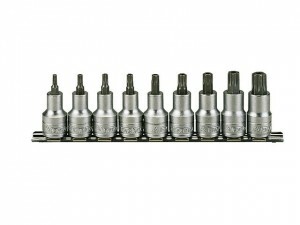 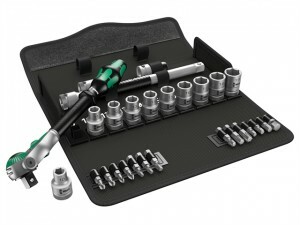 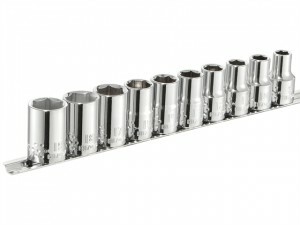 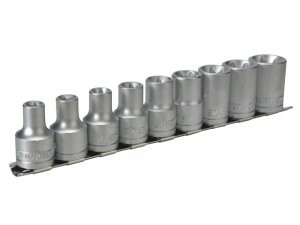 Stahlwille 1/2in Drive 9 piece Torx® Sockets. 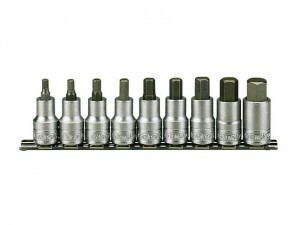 For external Torx® screws. 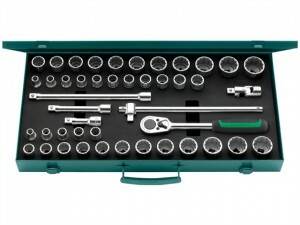 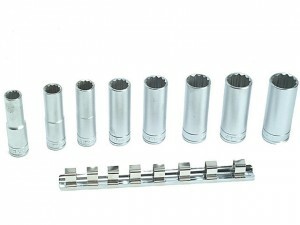 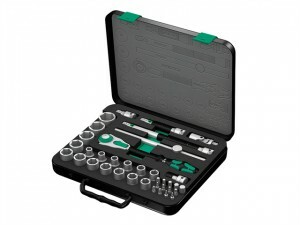 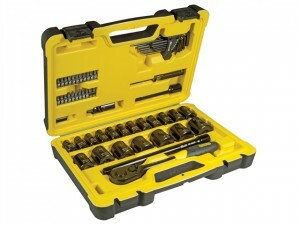 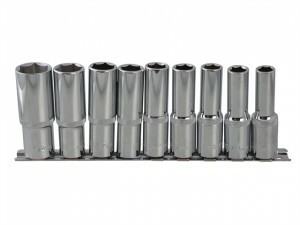 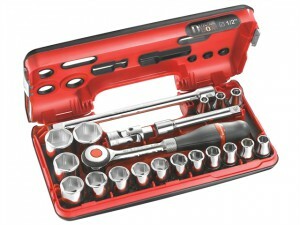 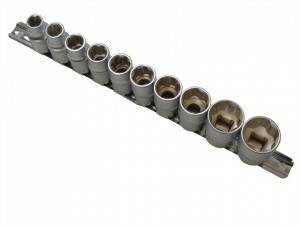 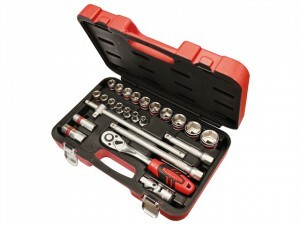 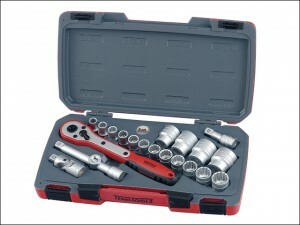 Consisting of: 9 x Torx Sockets: T20-T60.